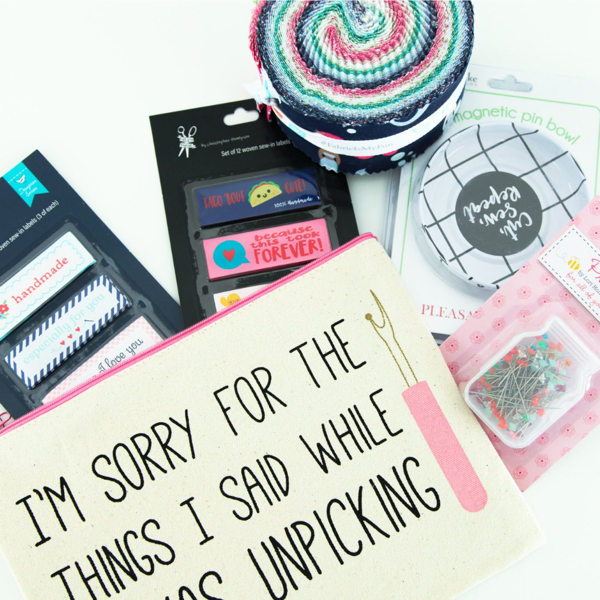 Enter to win a canvas zipper bag, 2 sets woven labels, Rollie Pollie, Magnetic pin bowl, & pretty pins package from Cindy Cloward! Fill out the form below to be entered. This promotion is in no way sponsored, endorsed or administered by, or associated with, Instagram. You are providing your information to Amy Ellis and #IGQuiltFest Partners and not to Instagram. The information you provide will only be used for follow up and promotional purposes.